I lost my datebook …in December. I’ve kept it together these last six months, but just barely. I always feel like I’m forgetting something. We were in the middle of Nutcracker week when it went missing. I searched everywhere (including calling the stores I had been to the day before). It was no where to be found. In January I broke down and bought a new datebook, but I knew it was just a temporary solution. Planners are so personal and I just couldn’t find one that really fit. 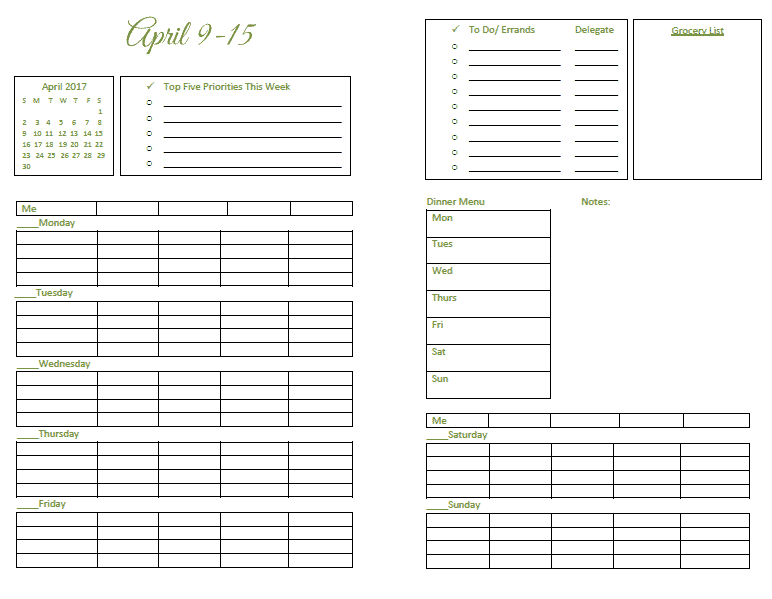 I’ve had this problem before and just made my own planner. This is the one I lost. The problem was, I couldn’t find it on my computer anymore…until Sunday when I thought to look on our external hard drive. It was like finding a long, lost friend. I set aside the afternoon to update it so it’s good until June 2017. Yep, I need at least an 18 month planner. What’s so great about this planner? It includes everything I need it to without being overwhelming. There are month at a glance pages and week at a glance pages. a small area for groceries – this isn’t a full grocery list just the things we’re out of or really low on and I don’t want to forget them. I write my real list on a scrap paper and put it the datebook with a paper clip that I use to clip onto the month we are currently in. a place for errands and if I delegated that errand to someone else – we have three drivers in our home right now, so I don’t feel like I have to do all the errands. My top five priorities this week…not day, but week….not 10, but 5. In the back of the datebook is a place for goal writing, keeping a list of books I want to read, a place to record gift ideas and other notes. Really, it seemed a shame to spend all those hours and not share this with you. So, it’s in our shop, and you can download it for FREE. 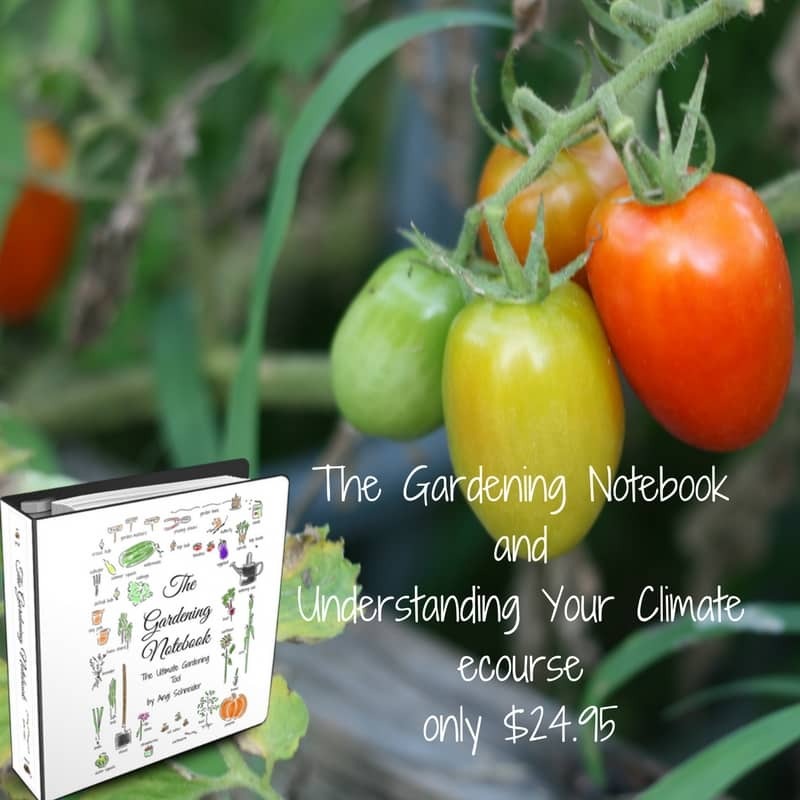 Just click the download button below, put a copy in your cart and a box with your cart items will pop up. Then you will need to click on the checkout Paypal button (you don’t need a Paypal account and you won’t be charged anything) and a form will pop up, just fill out the form and your datebook will be emailed to you. Setting it up instructions: Once you have the pages printed, cut them in half so you have two stacks of pages that are 5.5″X 8.5″. Now, you’re going to co-mingle the stacks. There is a system to this and you’ll catch on really quick. Put the cover page (the one that say “2015-2017 The Busy Mom’s Planner”) face down between the stacks. Then put the first one from the other stack on top. Continue layering, stopping to check that you are putting them in the correct order. If you get out of order, you should be able to go back and fix it, no problem. Binding instructions: Find a pretty piece of scrapbook paper and cut it in half (if it’s 8.5″X11″). Then take the whole thing to your local office supply store and ask them to put a clear cover on the front and back and spiral bind it. How awesome is this! Thanks so much for the free download. So generous of you to share it with us! Would you use pretty much the same instructions for a small 3 ring binder? Yes, you would just hole punch it. A binder is a great idea! I hope you get a lot of use out of it. Thank you for sharing this! I have been looking for a planner for a while now and have not been able to find one that has everything I want. I think this might just be what I have been needing! I hope it works out for you. Planners are so personal and I hate when I have to go shopping for one. I am trying to download the planner pages which you are so graciously sharing with us free of charge. Thank you for that. I hit the download button and it keeps sending me to your estore and asking for my account information. Is there a way to download this without having to set up an account and go through your store? Thank you. To download it you will need to go through the store. However, the information you give is NOT stored. Whatever email address you put in will be the email address the download link is sent to. You’ll only receive that email unless you specifically sign up for our newsletter. Thanks for asking. I really appreciate you freely sharing this planner. Honestly, it is one of the first layouts I have really liked and seems like it will work well for me. However, I was wondering if you happened to have a version that is set up to print on a whole sheet of paper? I think I would ideally like to put this planner in a 8 1/2 by 11 binder instead of a small one. I’m so sorry, Sara, but I don’t. I like being able to put my planner in my purse so I needed it smaller. That’s okay! Good idea to have it small enough to fit in a purse. Thanks! 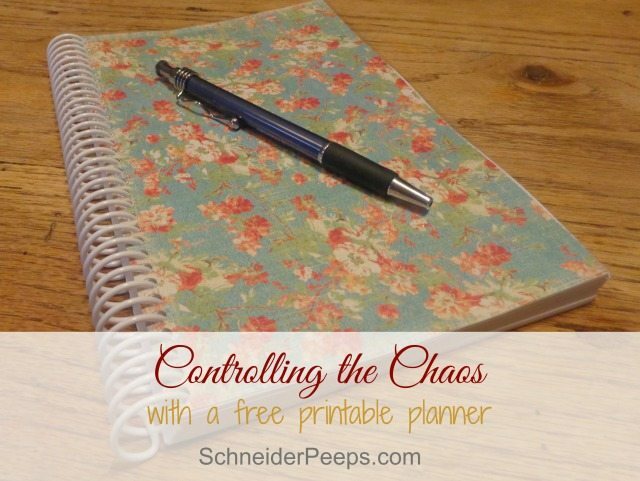 Thank you for sharing this planner! 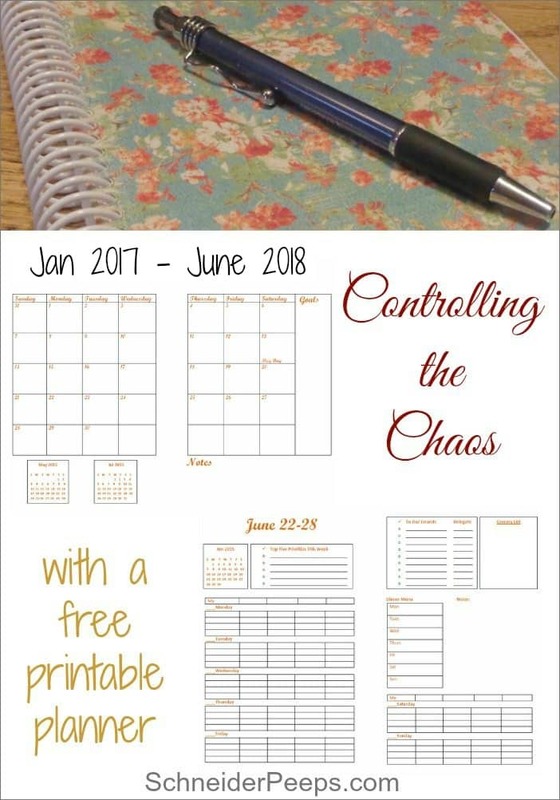 I am unable to get the Controlling Chaos Planner to print? Could it be a problem with cookies/cache? The e-mail I received was for two other e-books. I should have said, I can’t get the planner to download. That’s good to know they still make that design. I had one several years ago but could not find it when I needed to replace the one I had. It’s not quite identical but it is the one that inspired me to make this one. I am so pleased it will fit in my purse. The one I previously created does not travel well. 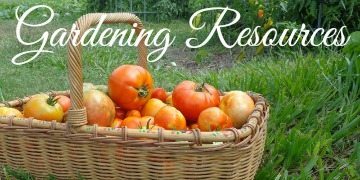 Thanks so much for sharing this & especially as it’s free. I love that it is for such a long period of time. I am a full-time carer as well as full-time student so this is going to hopefully sort out my chaos of assignments due, exams & specialists appointments! You’re so welcome, Sharon. I hope that it blesses you. Thank you for this helpful item. I am determined to stay on my organized path so this will definitely help in the new year! God bless! You’re so welcome. I hope you enjoy it. Hi, I really appreciate a planner this size. I’ve seen several others that were free but they were 8 1/2 by 11 and that’s just too big for me. See Sara, everybody is different, isn’t it wonderful. This is an absolutely wonderful site. Thanks so much for all you do. I see you have another free ecourse, Financial Renovation. What a great way to start the new year!!! Thanks for your sweet words. I’m glad the size will work for you, I just love this size. Thank you for this! Will be printing it out and replacing the current one I am using. Your so welcome! I hope it blesses you. Hi! 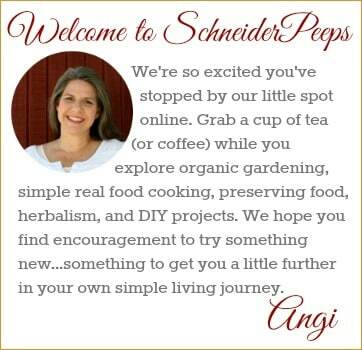 I am so excited to find your website and your planner. 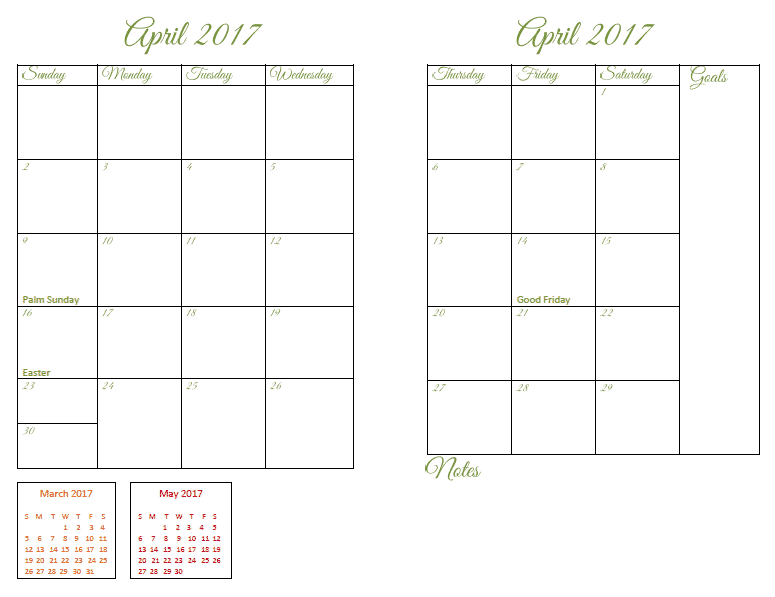 I have been trying to “love” my online calendar but am really missing writing in a paper one. I love the purse size and that it is free! We are on a tight budget right now, so free is such a blessing! I am having trouble printing it out. I am printing it on my computer, double sided, and I noticed that it is printing upside down on the back side. I did start in Aug. of 2016 (the current date) so am not sure if that would mess with it, but do you have any suggestions to help me fix it? Thanks so much! Hi Natasha, I’m so glad you’re excited about the planner. Honestly, I’m not sure why it would be doing that. Have you tried turning the page around, so that the the other end feeds in first? Whenever I’m printing something that is two sided, I usually do the first few pages and make sure I have it down before printing the whole thing.